The Healthy School Child Programme (HSC) is an e-learning programme for all healthcare professionals working with children aged 5-12 years. It is the second programme in the Healthy Child Programme 0-18 series of e-learning resources, including the Healthy Child Programme and Adolescent Health Programme. It is suitable for school nurses, GPs, trainee paediatricians and the child health team as a blended learning resource for those in training, or wishing to update. It can also be used as a browsable resource in conjunction with the MindEd child mental health e-learning programme. HSC focuses on the school-based team, the awareness, assessment and support of the mental and other health needs of primary school-age children, and the key issues around the identification and support of children with extra needs: social, physical or environmental. The programme is not intended to replace core learning or textbooks on these subjects, but rather to focus on their impact on the health and wellbeing of the school-age child. The programme equally is not designed to address in any detail the specialist needs of children with very complex problems. The Healthy School Child Programme comprises 41 e-learning sessions, grouped together by topic into 7 learning modules. This programme consists of sessions that have been written specifically about the health of school-aged children, as well as sessions that have been developed in conjunction with MindEd, an open-access mental health programme, which have been brought into this programme to maximize the learning opportunity. Each e-learning session takes approximately 20-30 minutes to complete. The sessions include interactive elements, case studies and self-assessments to reinforce learning and there are a range of resources signposted at the end of each session. This module sets the context for the healthy school child programme and describes the wider team supporting children of primary school age and reviews the skills needed for engaging with children and families. This module describes the approach of the school health team and the school nurse to supporting the health needs of the primary school child; the identification of the vulnerable child and the child with extra needs and the team approach to the provision of the support needed, particularly for the new entrant to school and those at the transition to secondary education. This module describes the common public health issues affecting primary school children, including emotional development, infections, safety and accidents. It also summarises the issues around medication in school and offers an overview of child growth, nutrition, puberty, and obesity. This module looks at the identification, assessment and support of the child with additional needs including learning difficulties, neurodevelopmental problems such as attention deficit disorder (ADHD), autism spectrum disorder (ASD) and tics and Tourettes. The management of behaviour problems and issues around grief and loss and the needs of socially vulnerable children, including young carers are reviewed. This module looks at common medical problems, how they affect children of primary school age and how they can be supported. This includes epilepsy, faints, funny turns, physical disabilities, cerebral palsy, asthma, hayfever, allergies and diabetes. This module describes the support needed by children with common developmental problems with continence, wetting, soiling, hearing loss and vision problems. The management and support of children with eye infections and injuries, and bone, joint and muscle problems is reviewed; and an approach to headaches and migraine and sleep problems is described. This module offers an overview of the reasons for, consequences of, and management of school attendance. It also looks at some common or serious conditions that can be easily missed. This session will explore the key aspects of a 21st century school health service, describing the multidisciplinary team involved in achieving optimum health for all school children aged between 5 and 12 years. It will contextualise the development of the school health team and its transition to modern day public health practice. If you already have an account with e-LfH, then you can enrol on to the Healthy School Child programme by logging in to the e-LfH Hub, selecting My Account > Enrolment and selecting the programme. You can then access the programme immediately in the My e-Learning section. In the event that you do not qualify for free access to the Healthy School Child programme, you are able to license access through eIntegrity, a community-interest company established for this purpose. For more information on the licensing options available for the Healthy School Child programme, please visit the eIntegrity website. 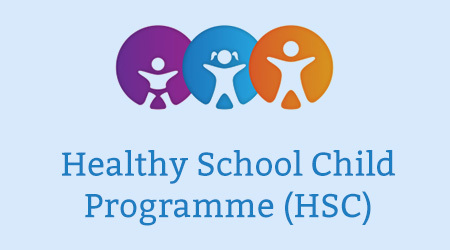 The Healthy School Child programme is also available to NHS healthcare staff via the Electronic Staff Record (ESR). Accessing this e-Learning via ESR means that your completions will transfer with you throughout your NHS career. 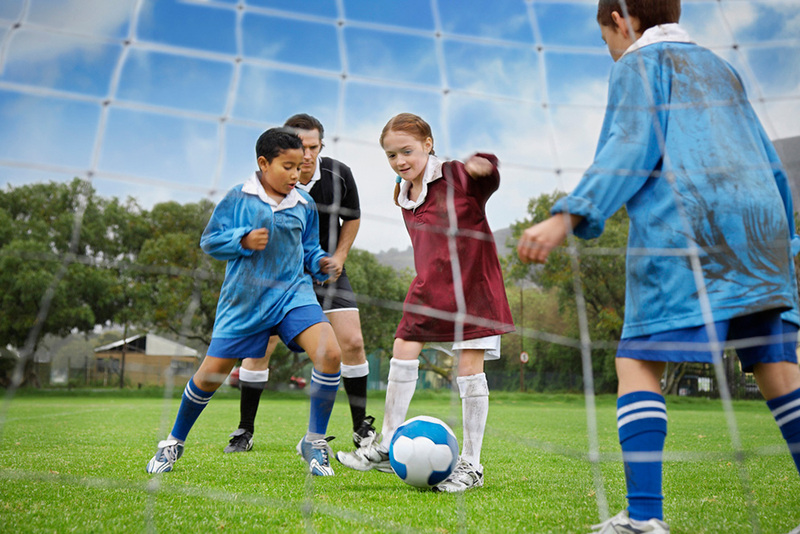 When registering for the ‘Healthy School Child Programme’, it is possible to add other programmes to your account. 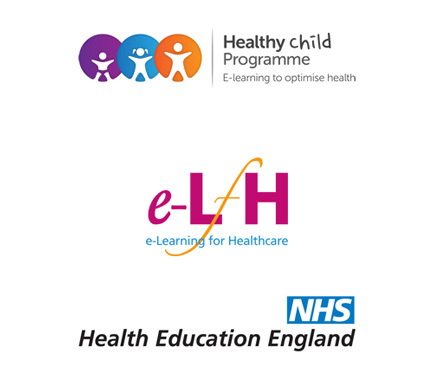 If you would like to view content from all programmes in the Healthy Child Programme 0-18 (Healthy Child Programme, Healthy School Child Programme and Adolescent Health Programme), then please follow this link, where it will illustrate how you can easily add e-learning content to your account, at any time.